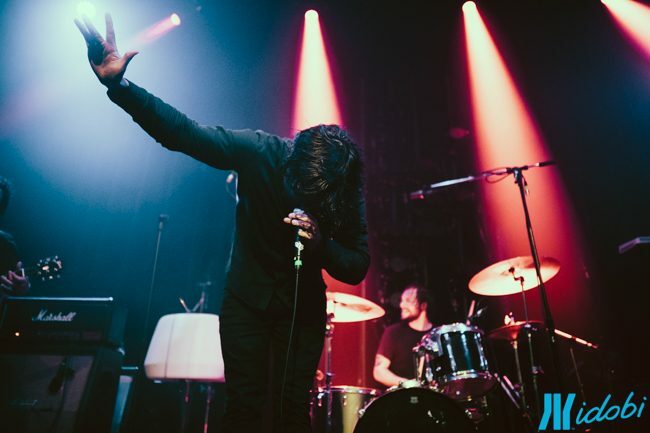 idobi photographer Lindsey Blane covered the Enter Shikari show in Vancouver at The Imperial. 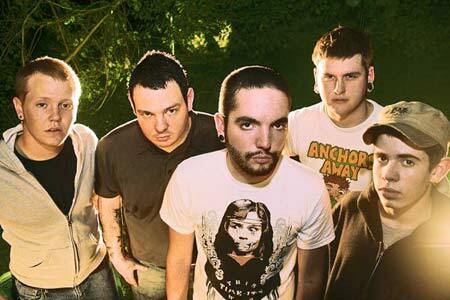 Who’s ready to start a riot? 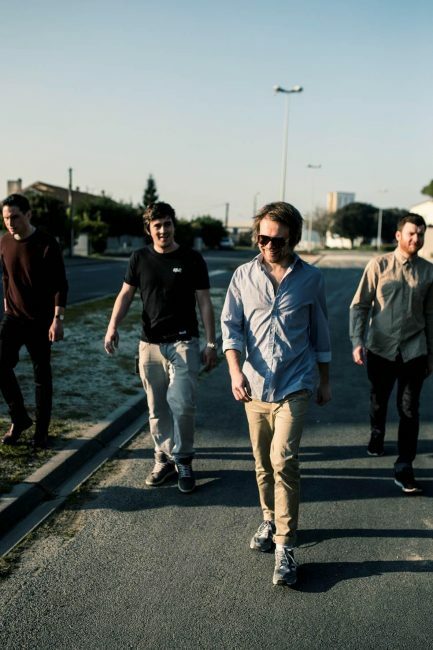 You will be the second you hit play on Enter Shikari’s brand new track “Rabble Rouser”! 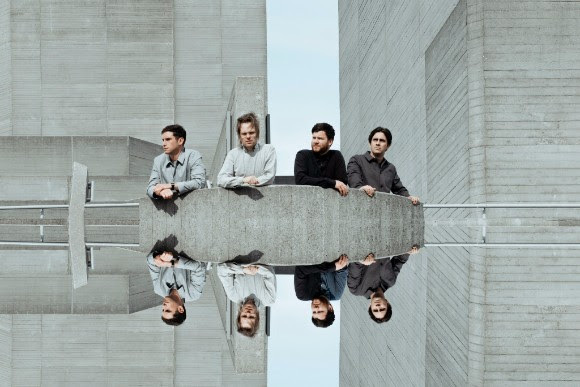 Enter Shikari are putting out a new album, and they’ve shared a music video for “Live Outside”! 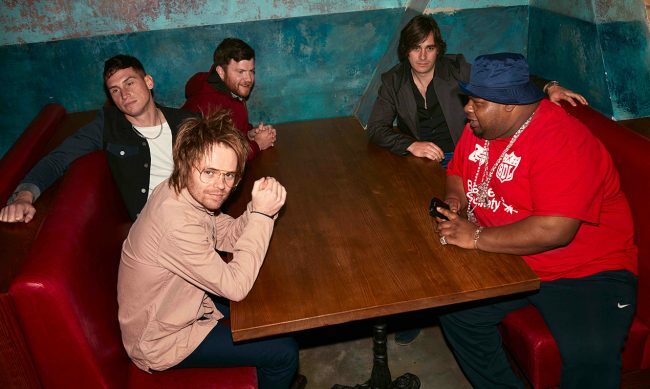 Enter Shikari are supercharged in their new music video. 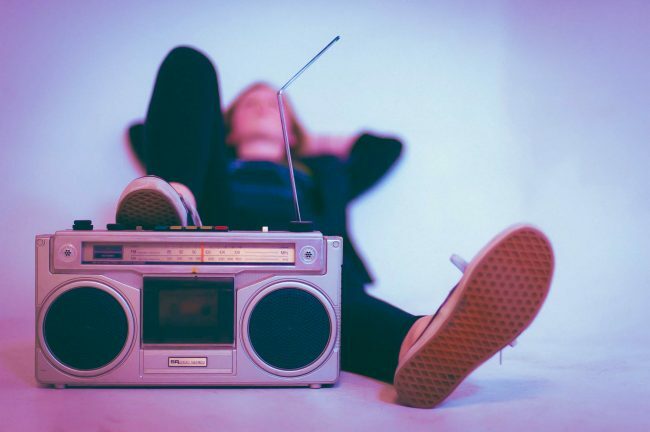 The well loved rock band dropped the song, “Supercharged”, with BBC Radio 1, giving us all another summer jam. 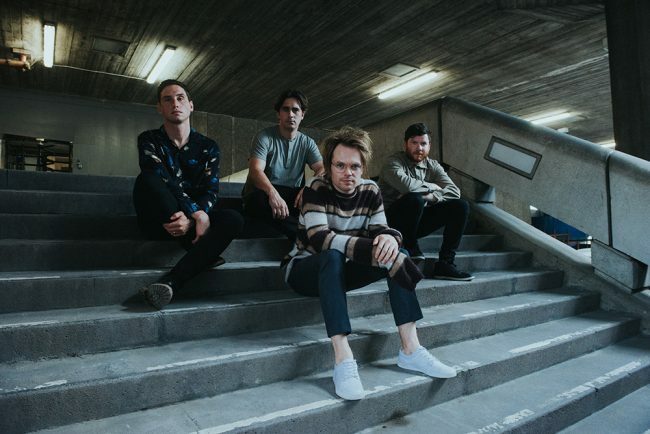 Enter Shikari’s Rou Reynolds promises an intimate, sweaty â€œpunk rock show…something for everyone” on their current North American tour in our new interview. 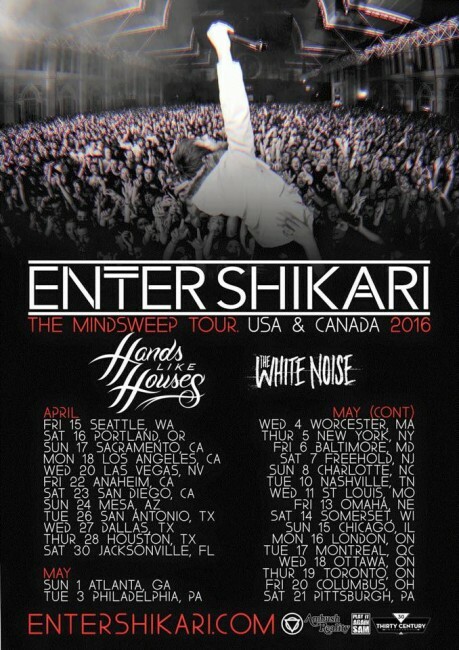 Enter Shikari are heading to the US and Canada this month for a huge run of dates and festival appearances. 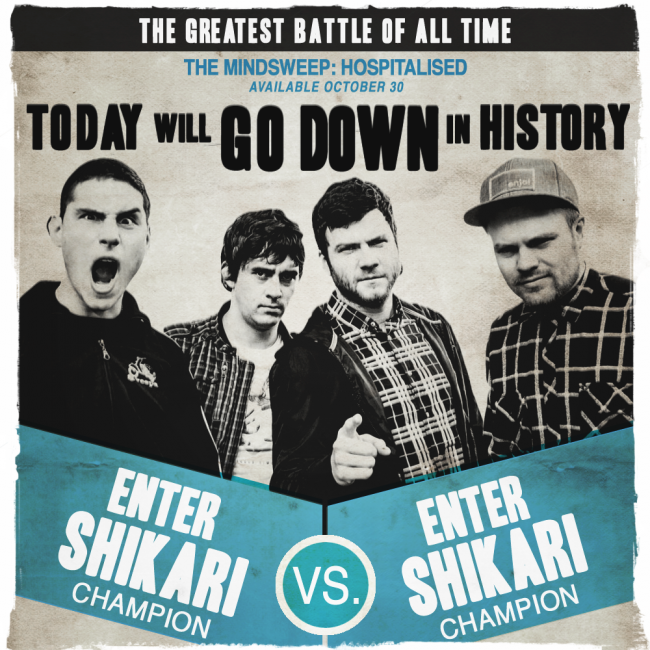 Ladies and gentlemen show your appreciation for: the ultimate face off between UK legends Enter Shikari andâ€¦ Enter Shikari. No, this isnâ€™t some kind of Inception/Parent Trap-style stunt, this is a musical experiment.